Knives below are types of knives we have. 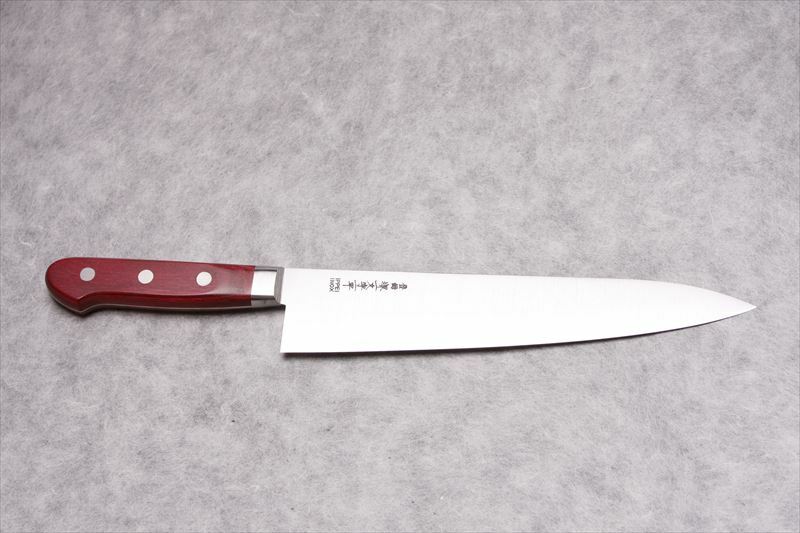 We have wide varieties of steels, knife patterns, and handles. Please see detail in our catalog at the menu. Since it is sharp and long from hamoto (heel) to kissaki (point), you can slice sashimi in one stroke, making the cut surface beautiful. It maximizes the taste because its sharp edge does not damage the cells of food. It is called “Shobu” in the Kansai district and “Yanagiba” in the Kanto district. 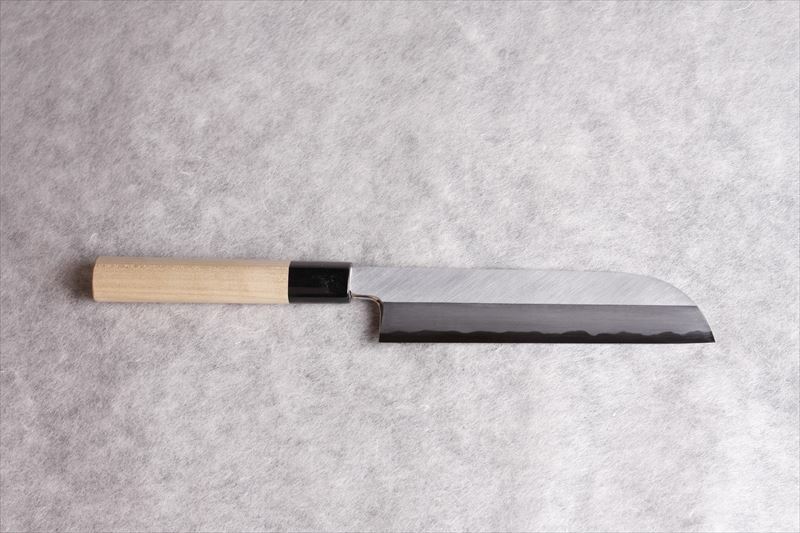 The “Fuguhiki” used for slicing pufferfish is thinner compared with other sashimi knives. These knives are used to chop off the head of a fish, cut fish, bones and all, and fillet a fish into 3 pieces. 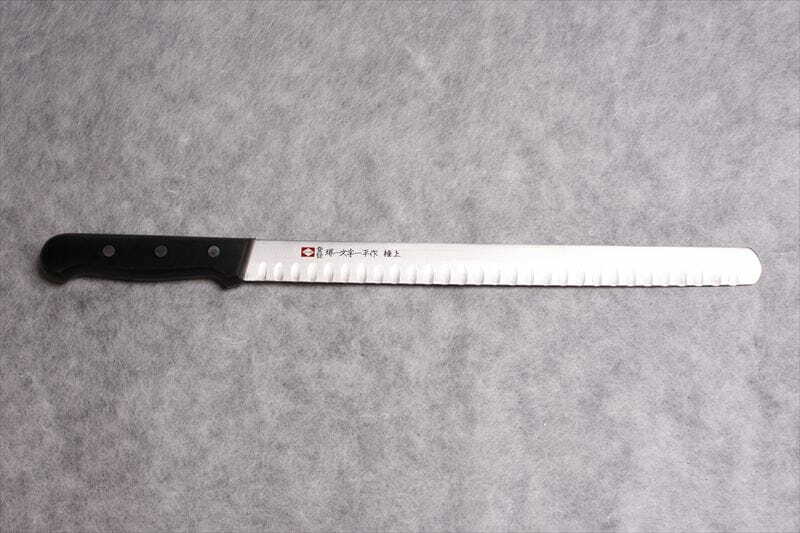 Since it is usually used to cut with force, the blade is thick. 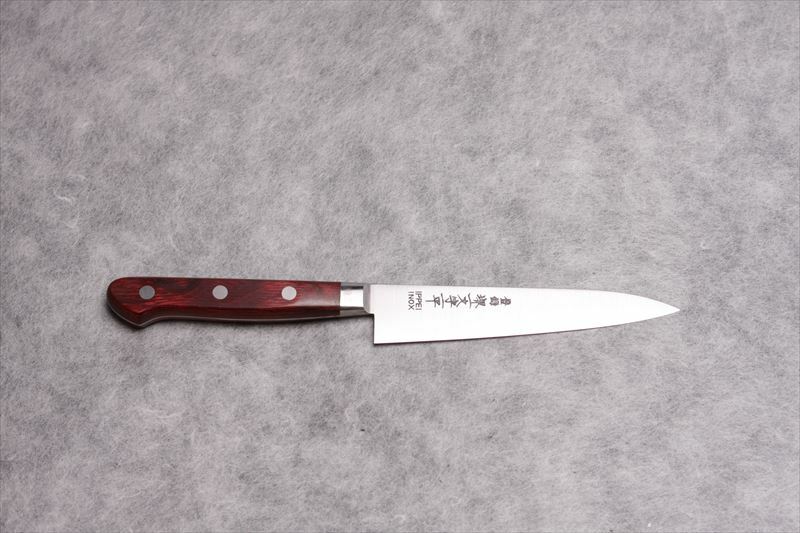 A Mioroshi knife has the positive qualities of both a sashimi knife and a deba knife, and is commonly used at fish shops. 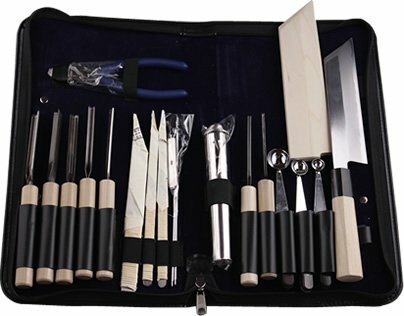 With this knife, you can do everything regarding the preparation of vegetables, from peeling to chopping, and it will make delicate cooking possible. There are mainly two types: double-edged nakiri and single-edged usuba. Regarding usuba, kamausuba is favored in the Kansai district and kakuusuba is favored in the Kanto district. Knives dedicated to specific materials. 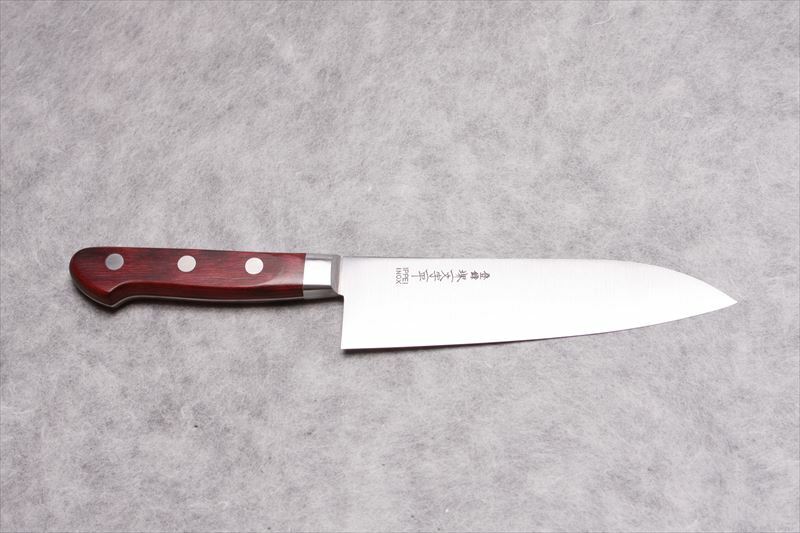 It is shaped like a chef’s knife but longer and more narrow and is used for carving out meat along tendons. It is sometimes called a slicer. A knife used to peel or make decorative cuts with vegetables and fruits. It looks like a small-size chef’s knife. It is used to cut meat off bone. Its blade is relatively thick amongst Western knives and is hard to chip even if it hits a bone. Garasuki is used for dressing chicken and is larger than honesuki. 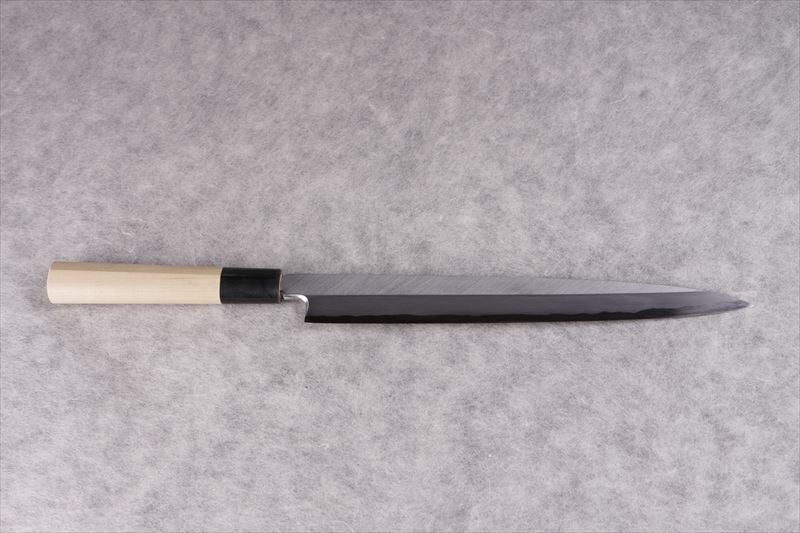 A Western deba knife is a Japanese deba knife with a double-edge. 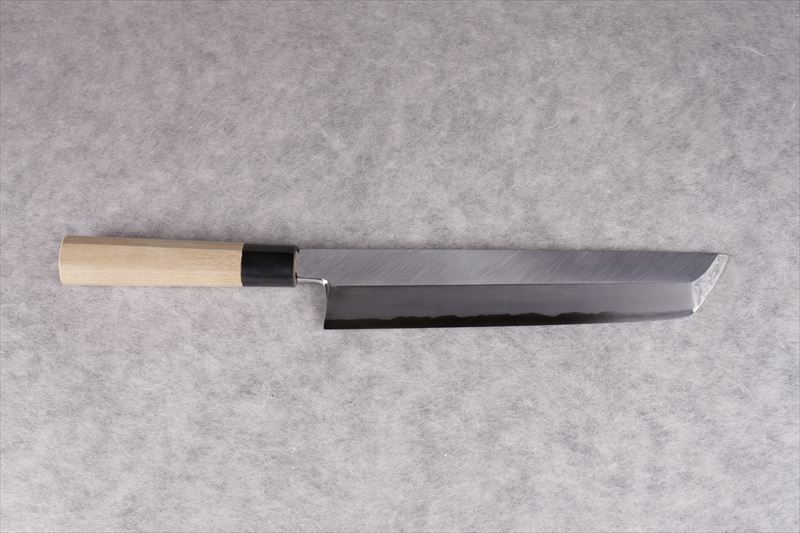 Like a deba knife, it can be used for cutting fish, bones and all. 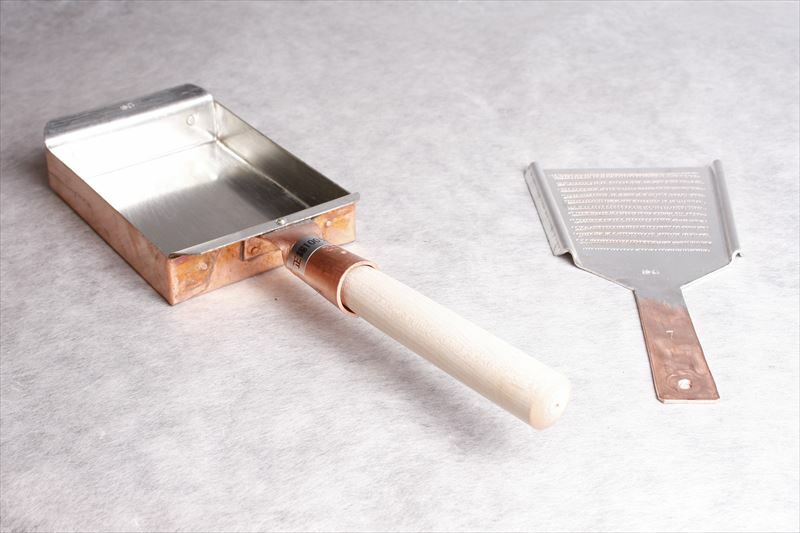 It can also be used for cutting frozen food and shellfish. 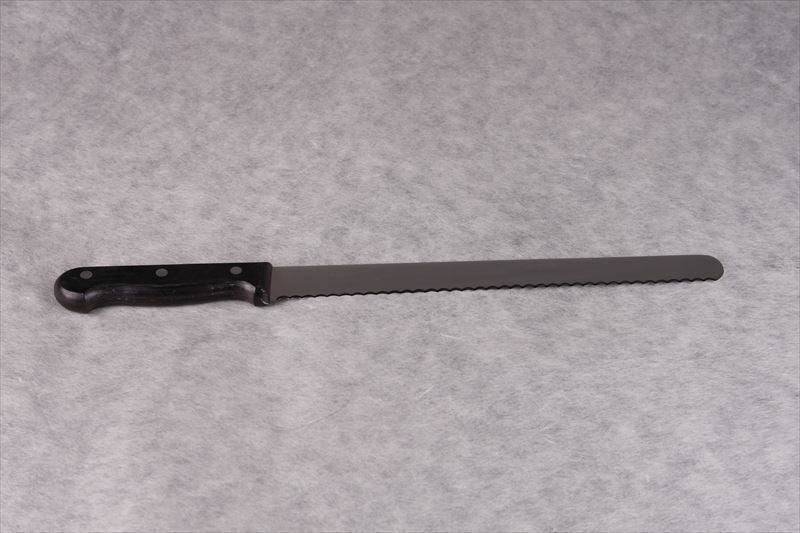 There are bread knives with a saw-like edge used for slicing hard breads like baguette and Castella sponge cake knives with a straight edge used for cutting cakes and Castella sponge cakes. It is a knife made for slicing salmon. 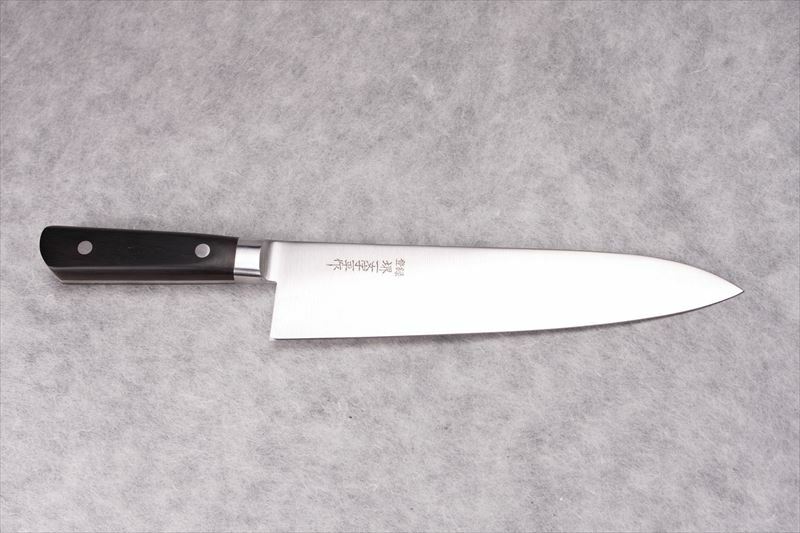 The knife most commonly used in homes. 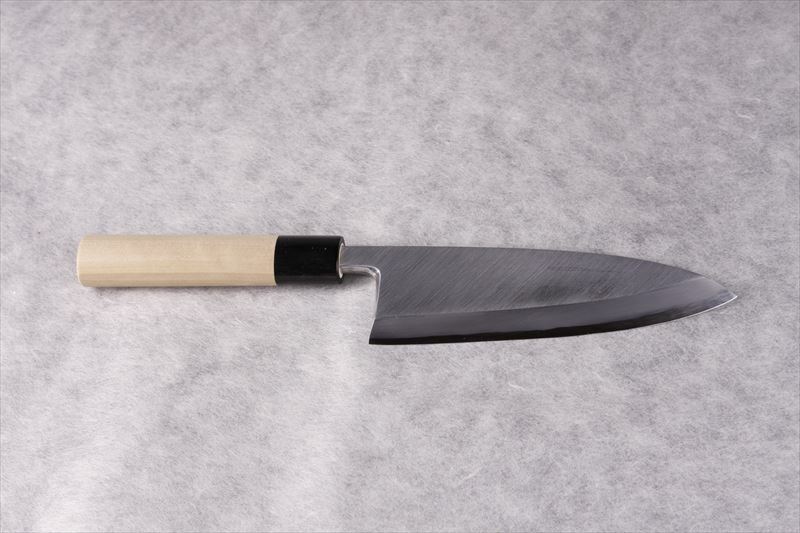 It is shaped especially to cut vegetables but since it can be used to cut meat and fish as well, it is called "Santoku (3 purposes)." Among the set of peelers, this is a set including the minimum required number of items. 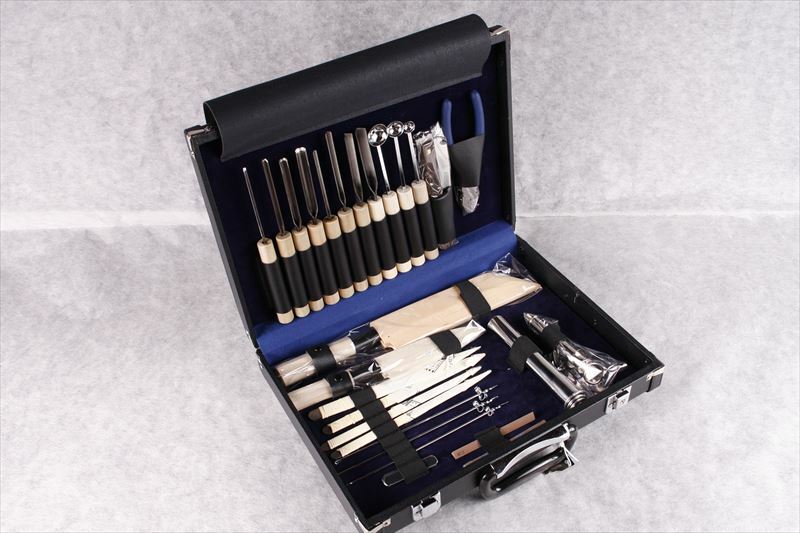 There is a 9-piece set and 12-piece set. Among the set of peelers, this is a set including the medium number of items. 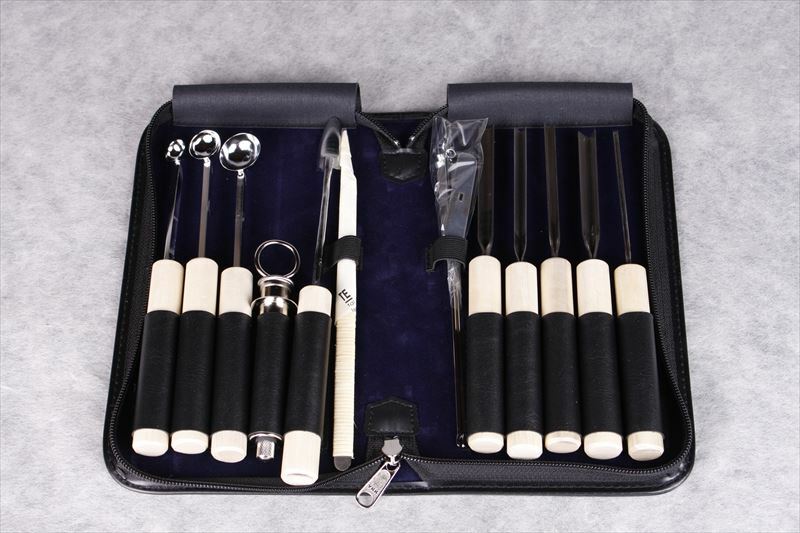 This set has almost all of the items necessary for making decorative garnishing with vegetables. 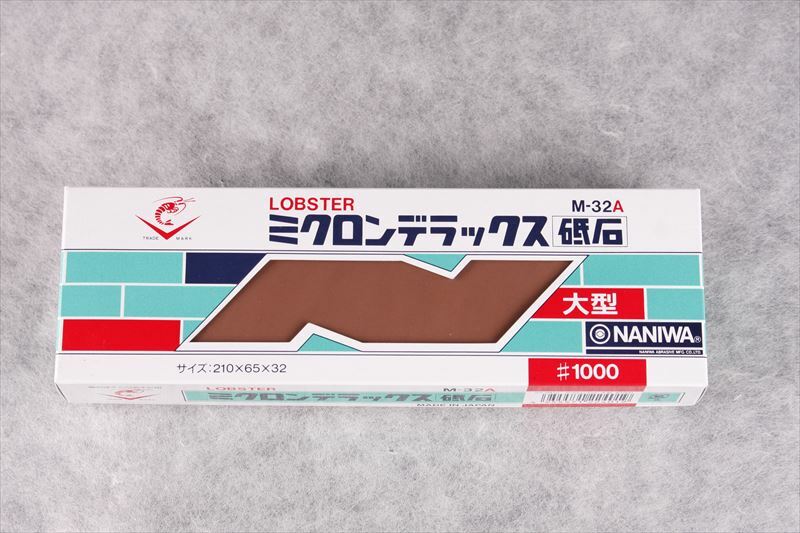 We have all the products of Naniwa Abrasive Mfg.Co.,LTD. Please contact us for details. 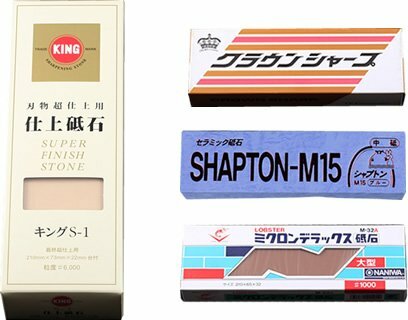 We have the Crown Sharp products. Please contact us for details. 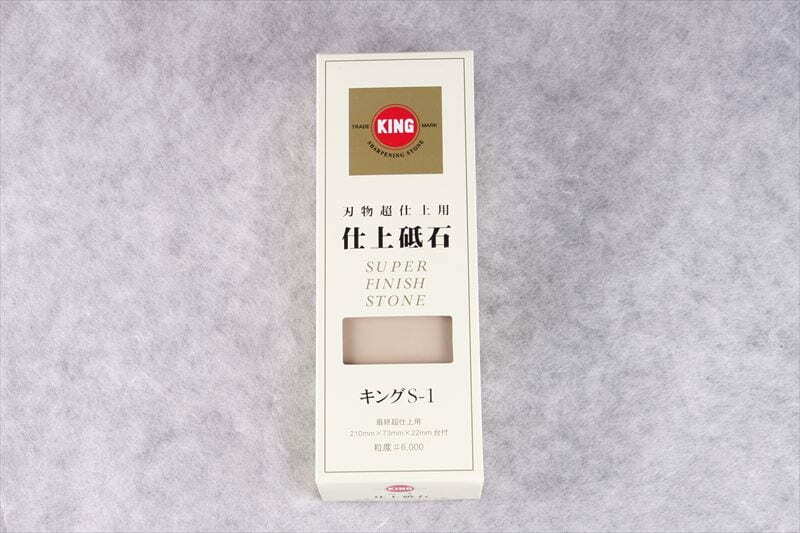 We have all the products of Tsuboman Co., Ltd. Please contact us for details. We have original whetstones. Please contact us for details. 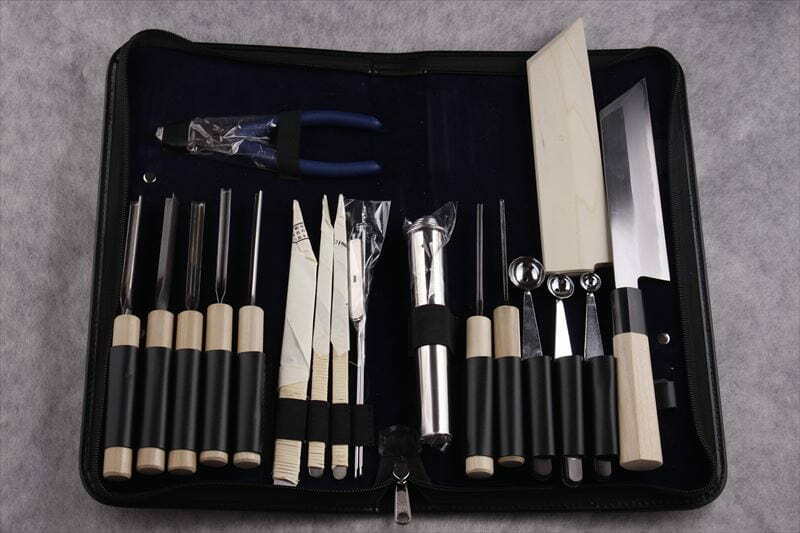 A variety of products for storing knives. It is the type of carbon steel produced at the initial stage of making carbon steel from iron ore. 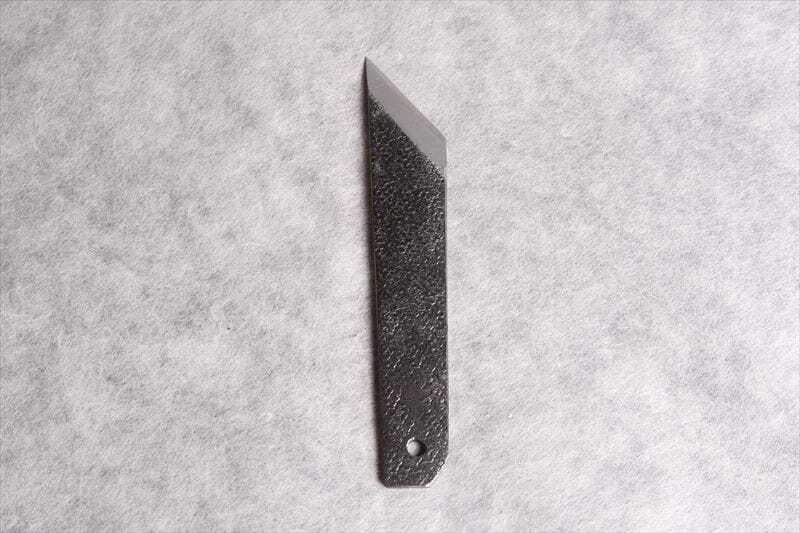 Among Japanese knives, it is easy to quench and the knife made from this material is the most affordable. It is a steel material that has less carbon than Shirogami No. 2. 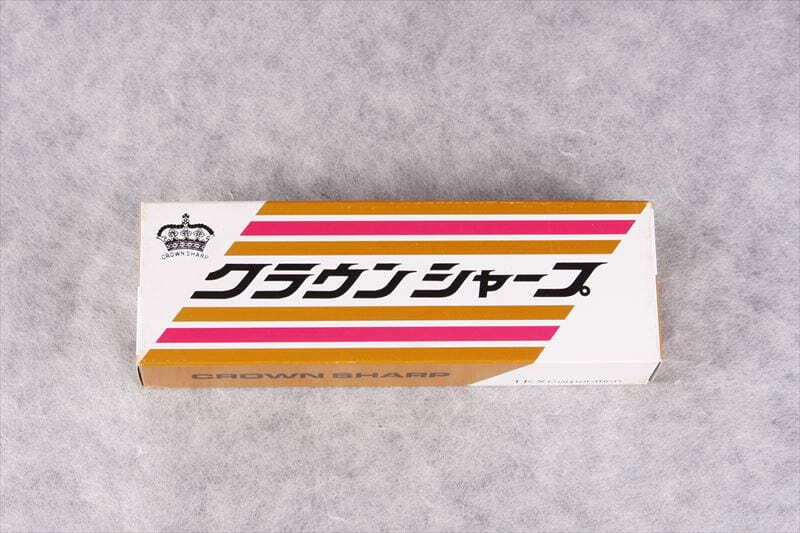 Generally, knives made from Shirogami No. 3 are for home use and knives made from Shirogami No. 2 and higher grade steel are for professional use. It has a higher toughness and is softer compared with Shirogami No. 2. 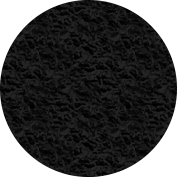 It is a steel material made from SK (carbon tool steel) by removing impurities. 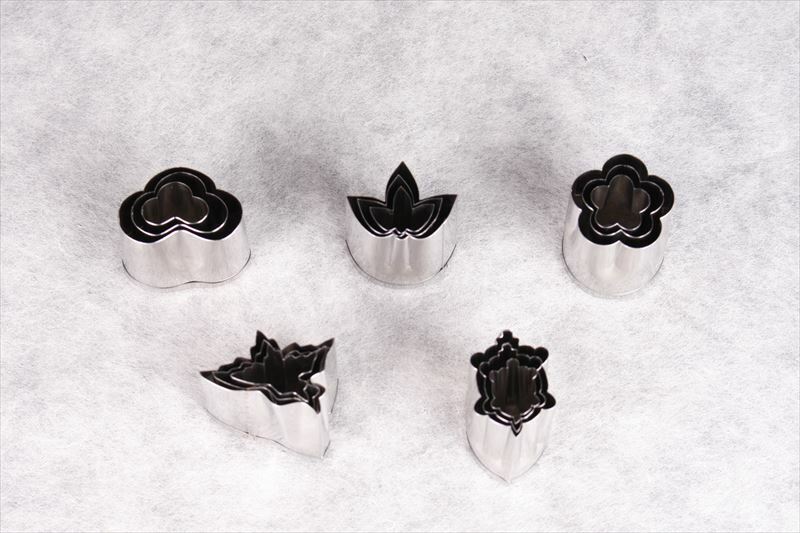 This steel material is difficult to quench, and the number of artisans who can forge Shirogami No. 2 is decreasing. It is said that it is a steel material with a composition closest to Tamahagane which is used for making Japanese swords. Shirogami No. 1 is a steel material made by adding carbon to Shirogami No. 2. It has a lower toughness and is harder than Shirogami No. 2. Among Shirogami steels, it is the most difficult to forge and expensive. Aogami No. 2 is a steel material made by adding chromium and tungsten to Shirogami No. 2. Chromium improves its tenacity, and tungsten improves its wear resistance. By adding chromium and tungsten, it becomes easier to quench and its sharp edge will last longer since it has resistance to wear. Aogami No. 1 is Aogami No. 2 with more carbon. It has a lower toughness and is harder than Aogami No. 2. Also, it is more expensive. 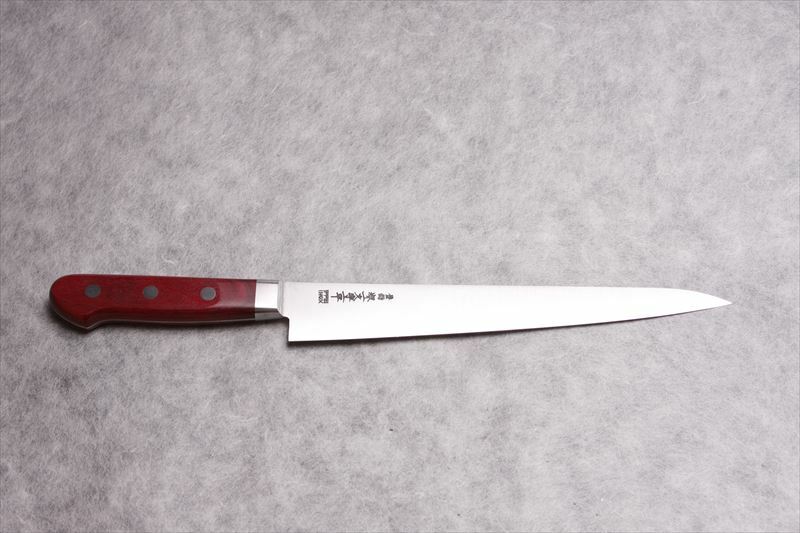 A stainless steel made by Hitachi Metals, Ltd, a company producing Shirogami and Aogami which are the main ingredients of Japanese knives. Gingami No. 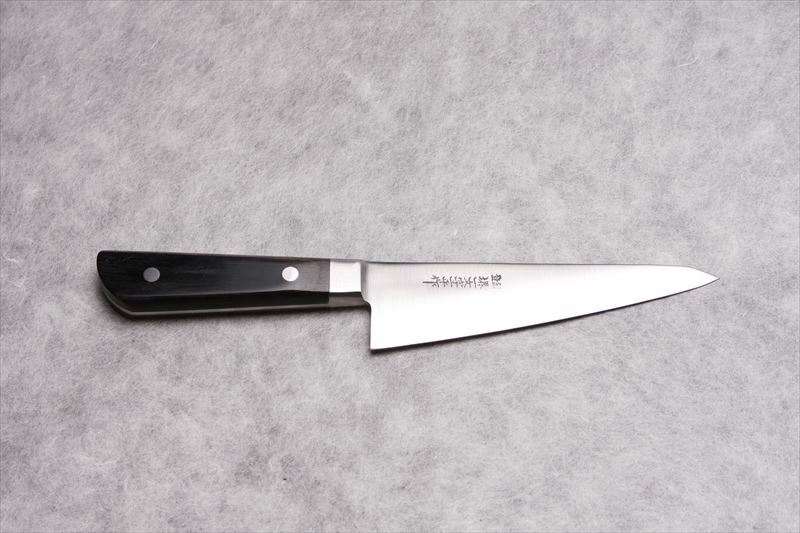 3 is a stainless steel commonly used to make Japanese knives, since it has hardness close to carbon steel Japanese knives. 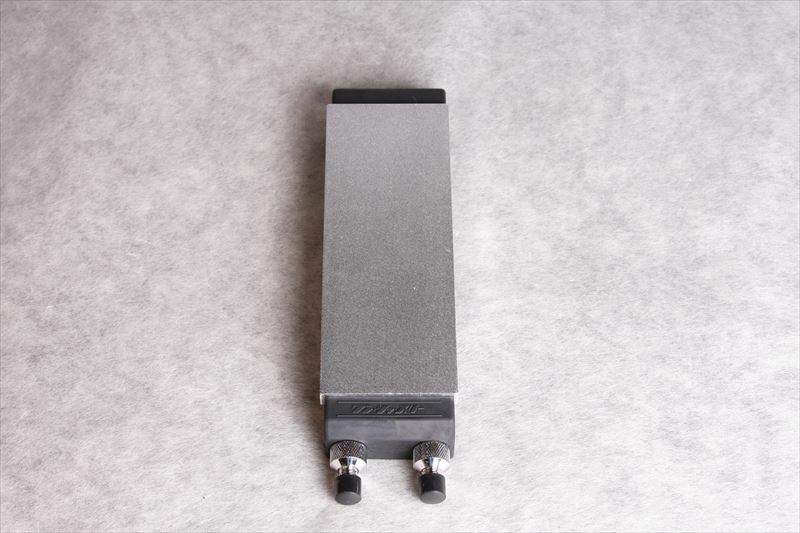 Because of its tenacity, it is a little difficult to sharpen, but compared with other stainless steels, it is relatively easy to sharpen, hard, and highly resistant to rust. VG-10 produced by Takefu Special Steel Co., Ltd is a high-carbon stainless steel made by combining a proper balance of carbon, chromium, molybdenum, vanadium and cobalt into carefully selected, very pure raw materials. It is highly rust-resistant and can hold a sharp edge for a long time. Also, by adding the rare metal cobalt, both high tenacity and high wear-resistance are achieved. A stainless steel produced by Aichi Steel Corporation. 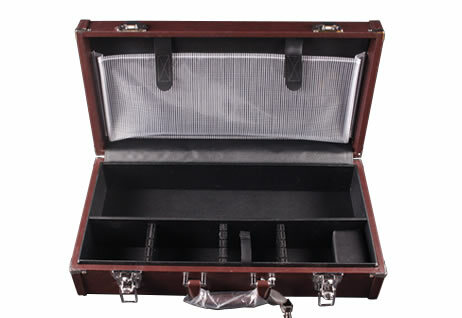 It is defined by its easiness to work with and high rust resistance. It is commonly used in homes and is sold at a reasonable price. 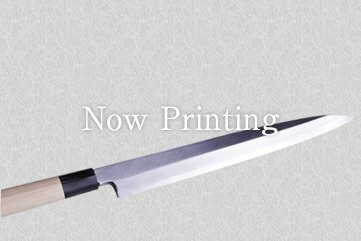 ※The materials listed above are steel materials available for making Japanese knives. 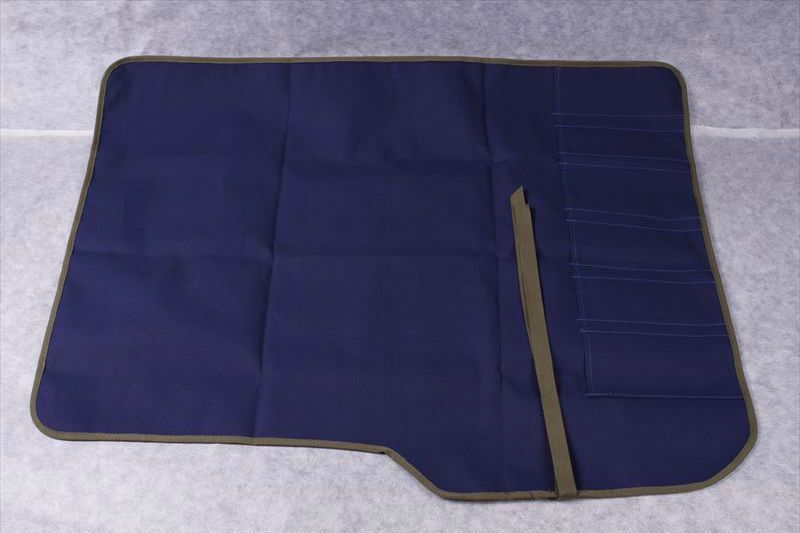 Materials available for making Western knives differ. Please contact us for details.